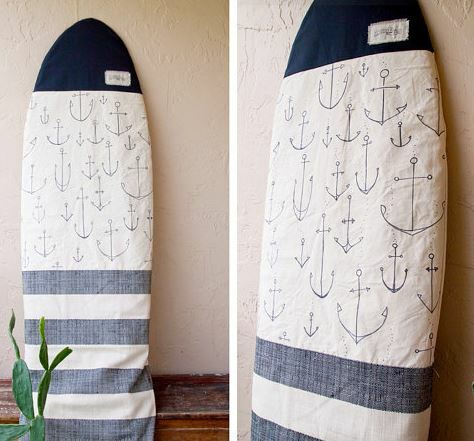 I have to show you this anchor print surf bag. It’s just so rad! Men’s Watch. 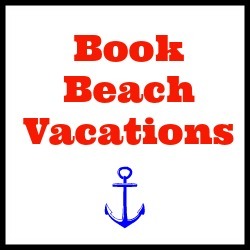 Nautical Apron. Dockside Gift Basket. Anchor Cutting Board . Striped Scarf. Jellyfish Sweatshirt. Telescope. Mens Boat Shoes. 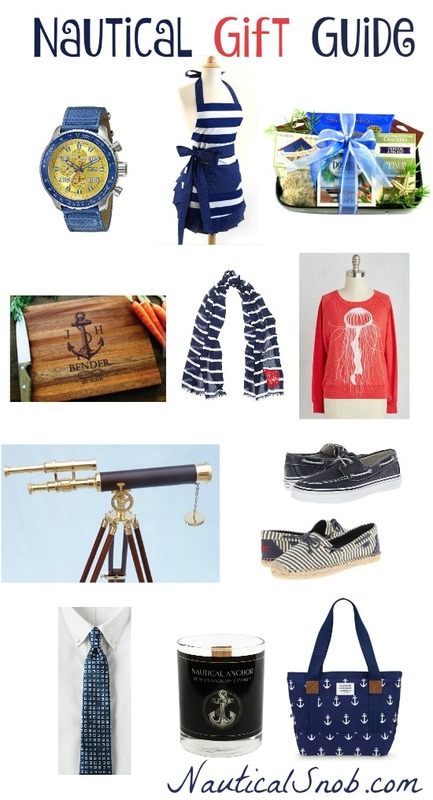 Women’s Nautical Shoes. If you love legos and Scooby Doo, you’ll get a kick out of this Lego Haunted Lighthouse set. 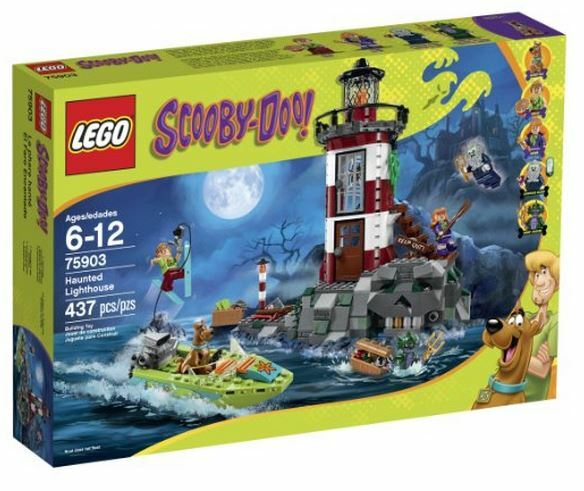 This set includes several figurines including Scooby Doo characters, a lighthouse keeper with a glow-in-the dark head, a speedboat with water skis, a treasure chest and more.